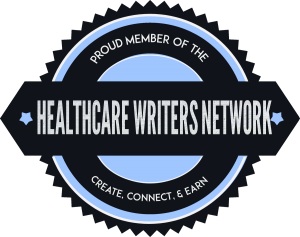 I was working on a theme for my weekly Blog Post when a post on the Healthcare Writers Network Facebook page caught my eye. It was an invitation to write an article on the challenge of finding information on clinical trials. A link in the post took me to Clara Health where the headline shouted, Love writing? Help us demystify clinical trials! As a nurse, I know clinical trials aid scientists and doctors in finding innovative treatments for those with complex medical conditions as well as therapies that can improve the quality of life for people with life-changing diseases. As a cancer patient, I know clinical trials can be a lifeline for people fighting for their lives. 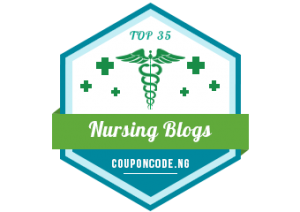 As a nurse blogger, I am passionate about helping to empower and inform people on ways they can take an active role in their care; so, I decided to take the challenge and enter the writing contents, ‘Patients Have Power’ sponsored by Clara Health. 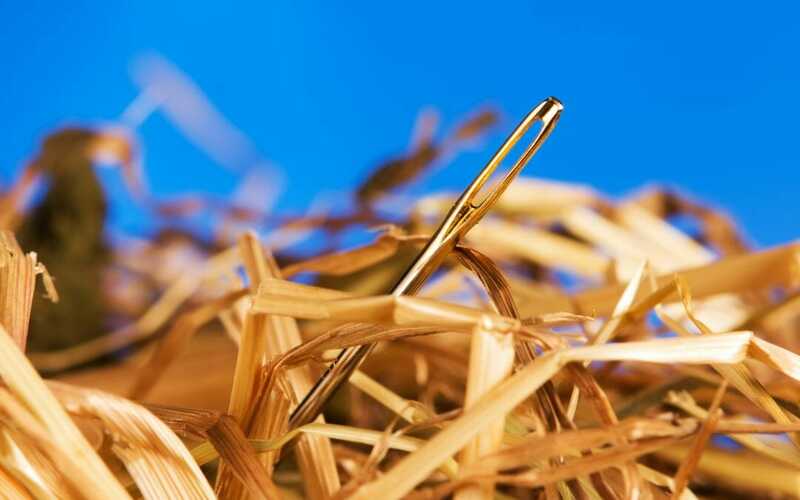 I named this week’s Blog post, “Looking for a Needle in a Haystack”. The post is written from an experience I had while listening to a friend share his frustration had while trying to find information on clinical trials specific to his cancer. He compared the experience to looking for a ‘needle in a haystack’. This post illustrates the challenges patients have when searching for clinical trials to meet their individual needs and some tips for reducing those challenges. 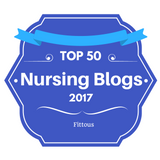 As a nurse turned cancer patient, I was not the ‘typical’ patient.’ I asked a lot of questions about my condition and was not shy at sharing ideas on how things could be improved on the unit I treated. As a result of my inquisitive nature and experience in healthcare, I was invited to be part of a new group being formed at the Sylvester Comprehensive Cancer Center where I received treated for Brain Cancer. The group was called the Patient and Family Council. The initiative was part of the organizations quality improvement program to gain insights into the patient experience and learn about strategies that could be implemented to meet the goals patients and families have who utilize the cancer center. On the appointed day, I went to the Cancer Center conference room where the first meeting of the council was being held. As I was waiting for the meeting to begin, a man came up and sat next to me. He introduced himself and said his name was Robert. I told him my name was Anne. As we waited for the meeting to begin, we shared our stories. I was a brain cancer survivor, and he was a pancreatic cancer survivor. Despite our different types of cancer, we found we had a few things in common; fear, uncertainty and a quest for knowledge. The meeting started with Dr. Stephen Nimer, the Director at the Cancer Center, providing opening remarks. He welcomed all to the meeting and shared his vision for the new Patient and Family Council which we were now members. He said the Council was formed so that the staff at the Cancer Center could learn about the challenges patients experienced as cancer patients and better meet our needs. He encouraged each of us to share our experiences (good or bad) and to feel comfortable to offer suggestions that would help the staff learn how they could improve. A few people spoke up and shared their experiences. When my new friend, Robert, raised his hand, I turned and listened to him. He said he had gotten excellent treatment at the cancer center. But one area that has challenged him as a patient with stage four pancreatic cancer was how to learn about clinical trials. He said his doctors have told him they are running out of ‘tools’ to treat him and he wanted to use his time to learn about clinical trials that might be available to him. He still has hope but also knows he is running out of time as his cancer was advancing. He said he was an attorney, and knows how to do research, but found the amount of information he had to sift overwhelming. He said it was like looking for a “needle in a haystack.” He wanted to know how to better search for clinical trials for his cancer. As Robert spoke, I noted chatter taking place around the room full of cancer patients and their families. Many agreed that finding information about their cancer and treatment was a challenge. Talk to your oncologist before doing any research on your cancer. He said there is a lot of information on the internet and it hard to sift through various sites to determine what might be relevant and what is not. Talking to your oncologist can help direct you to reliable websites. Dr. Nimer acknowledged it is a challenge to bring up complex issues with your doctor during busy clinic hours. He suggested when making your next clinic appointments to ask the scheduler for an extended appointment. Having more time will allow you to have your regular appointment and some additional time for questions and conversation with your doctor on areas that you want to discuss. He said that extended appointments could usually be accommodated when scheduled in advance. If an extended appointment cannot be accommodated, send your doctor a note through your patient portal. Patient Portals are efficient ways to communicate with your team. He also suggested that patients take the time to get to know the members of the Oncology Team as they can also answer your questions. Members of the team can include professionals such as a pharmacist, a nurse practitioner, nurse navigators and social workers. 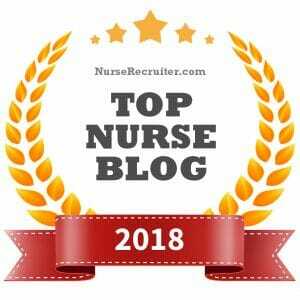 Also, the clinic nurses who work in the cancer unit or in the various oncology clinics are experienced Oncology Nurses, so they are also resources for us. Dr. Nimer reminded us that these professionals are experts in oncology and can spend extra time with us to answer questions or at least get back with answers to your questions if they don’t have the answers at hand. The American Cancer Society. Has a page that can help you understand the basics of clinical trials. The National Institute of Health is another site that is reputable and can provide useful information. As the discussion was going on, I looked around the room. I saw many people taking notes. It was apparent to me that many people were interested in the topic of clinical trials. As a cancer patient, I know the more I learn, the more empowered and prepared I am to fight my battle with cancer. As they say, information is power! 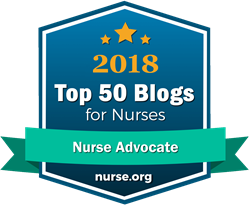 Thanks for reading Nurse Advocate. I hope this post provided you with the information you can use to help you as a cancer patient. I would love to learn about your experience in searching or participating in clinical trials. Feel free to leave a comment on your experience. I enjoyed this article, Anne. The future may include a Computer 2nd Opinion. A Diagnosis Opinion based on statistics. A Treatment Opinion based on Outcomes. An appointment where the physician and patient agree on a Treatment Plan. This product is in nearly all Medical Schools, Hospitals and Clinics. This will likely become part of the Informed Consent. The best product is this category is ClinicalKey. Thanks Doug, I will check this out.